Paper doilies, coasters, and stem wraps. 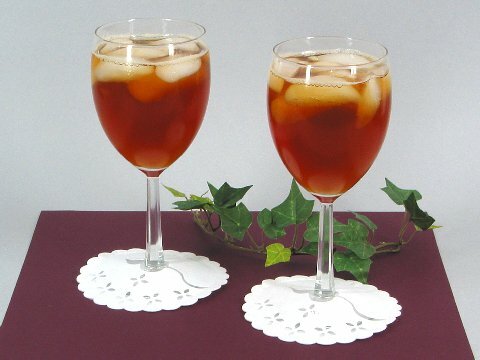 Absorbent paper coasters look and feel like linen. Absorbent paper coasters look and feel like linen. Top layer is slit to slide over the base of stemware. 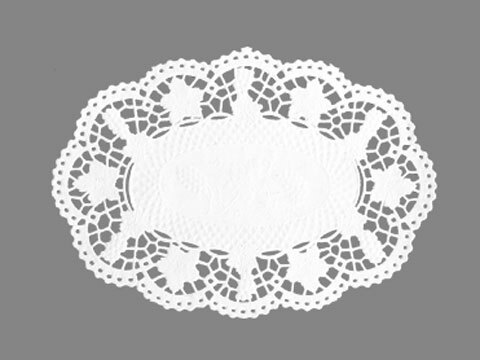 Assorted round paper doilies. Pack contains 12 each of 4, 8, and 10 inch rounds. 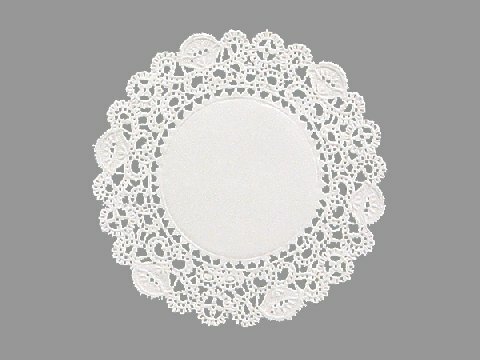 6 by 9 inch rose lace oval paper doilies. Very good quality. Made in Germany. 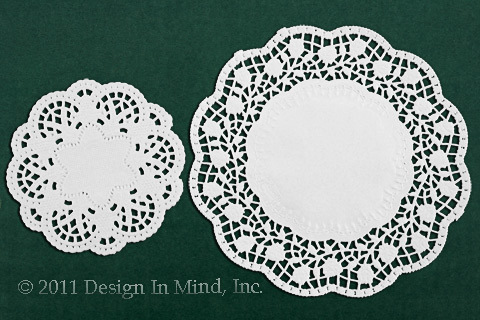 Rose Lace round paper doilies in 5 sizes 10 through 30 cm. 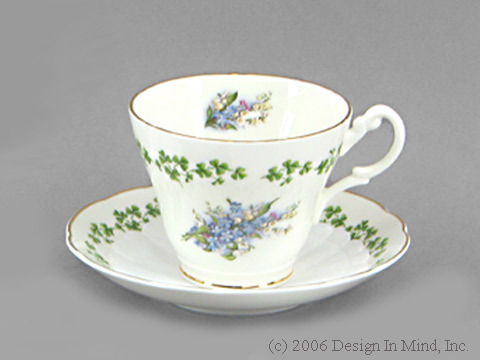 10 cm size fits nicely in a teacup saucer. 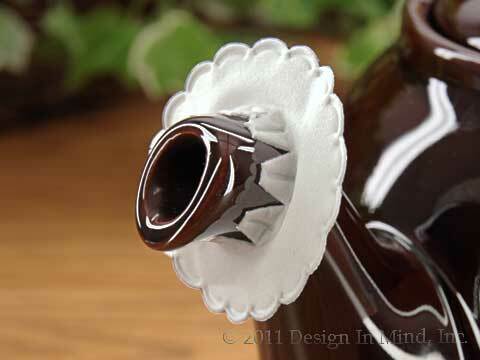 Larger sizes for plate decoration. Food safe. Very good quality. Made in Germany.